A review of the impacts of power plants and transmission lines on Maryland’s natural resources. Map-based screening tool for developers and officials evaluating sites for wind, solar and combined heat and power projects. Facts and figures about power generation and transmission in Maryland. 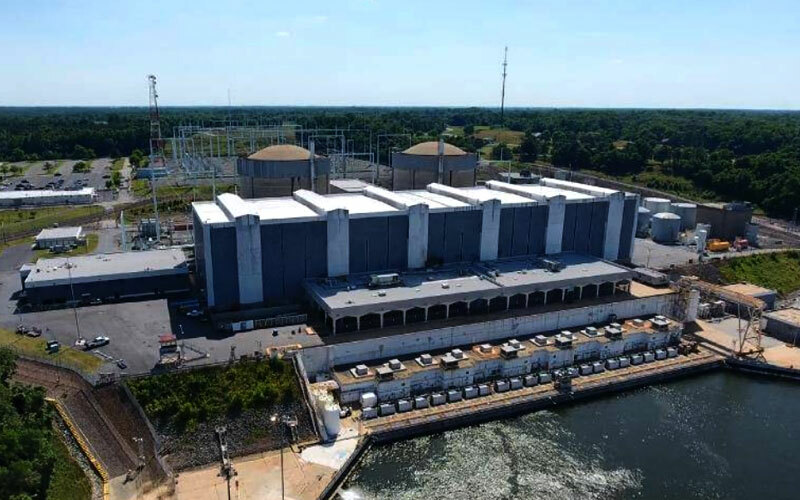 The Power Plant Research Program functions to ensure that Maryland meets its electricity demands at reasonable costs while protecting the state’s valuable natural resources. It provides a continuing program for evaluating electric generation issues and recommending responsible, long-term solutions. The program is responsible for managing a consolidated review of all issues related to power generation and transmission in Maryland. This role – unique in State government – provides a framework for the comprehensive review of all electric power issues with the goal of balancing need, cost and impact.